Turn left : From the intersection, the walk follows the management trail south, keeping the bottom of the valley down to the right. 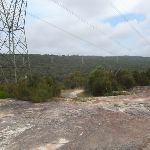 The trail winds along for a while before coming to the intersection with a faint track (downhill on the right, towards the dam wall which is visible from the trail). 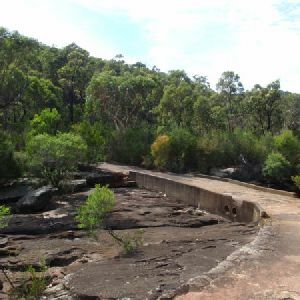 Veer right: From the intersection, the walk follows the track down the short, steep hill towards the lake and bends around to the right, winding through the bush to the end of the dam wall. At the end of this side trip, retrace your steps back to the main walk then Turn sharp right. 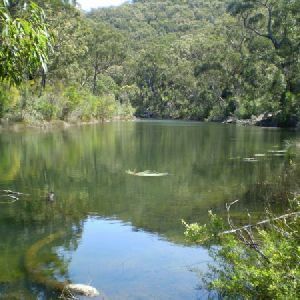 Lake Toolooma is a picturesque and well-hidden dam in the Heathcote National Park, just a stone’s throw from Waterfall and the Camp Coutts Scout Facility. 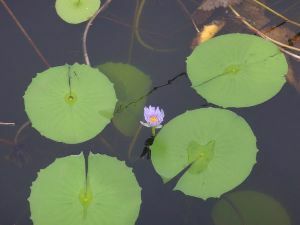 This lake is best enjoyed from the end of the dam wall, near the lily pads. 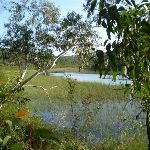 Continue straight: From here, this walk follows the management trail, keeping Lake Toolooma on the right as it heads through the bush. 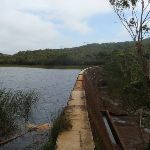 At the end of the lake, the trail bends to the left and continues along to the intersection with the asphalt management trail. 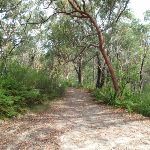 Turn right: From the intersection, this walk follows the asphalt management trail west, down the gentle slope and through the bush to the Camp Coutts car park. 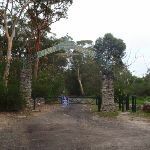 From the car park, the walk heads through the large scout camp gate (‘Stan Bales Gateway’) and along the driveway entrance, as the trail winds around the right-hand side of the scout camp buildings. 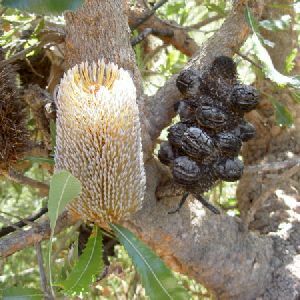 The walk passes a toilet block and comes to an intersection with a management trail (which heads down and across the creek). 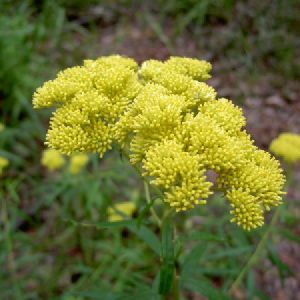 Veer right: From the Camp Couts Scout camp, the walk follows the management trail down across the creek and back up the other side, passing a large, flat, grassy clearing on the left. 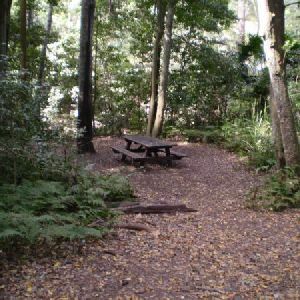 The walk continues through the bush, passing some of the scout camp’s picnic areas and comes to the intersection with another management trail. Turn sharp right: From the intersection, this walk follows the management trail up the hill. 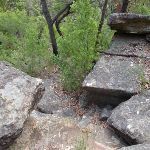 The trail soon steepens as it winds up the long hill to the rock platform at the top. 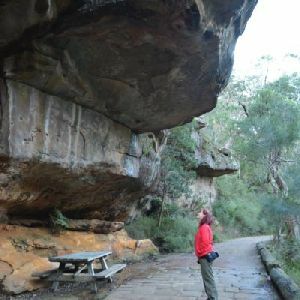 Here, the trail bends to the right and continues along the ridge to the intersection with the Mt Westmacot track, just before the National Park gate. 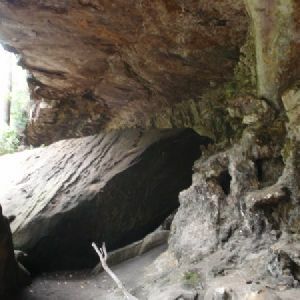 Continue straight: From the intersection, the walk follows the management trail through the National Park gate and along the ridge, keeping the valley down to the right. The trail winds along beside the high tension power lines for a while before starting down the long and gradual hill. 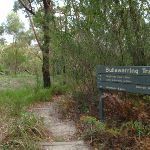 At the bottom of the valley,the walk comes to the signposted intersection with the ‘Bullawarring Track’ on the left (a short distance before the creek crossing). 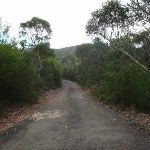 Continue straight: From the intersection, this walk heads north, crossing the creek and heading along the service trail for a very short period, before coming to an intersection with a bush track going off to the right. 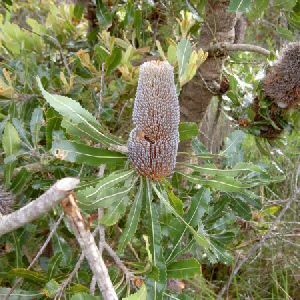 Veer right: From the end of Warabin St, this walk follows the road up the hill and past the intersection of Yanagang Street, continuing up to the next intersection. 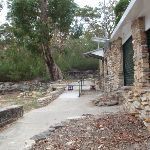 Here, the walk turns left into Koorabin St, then passes over the Princes Highway and comes to the Waterfall Station entry ramp. 2.4km of this walk has short steep hills and another 2.3km is flat with no steps. 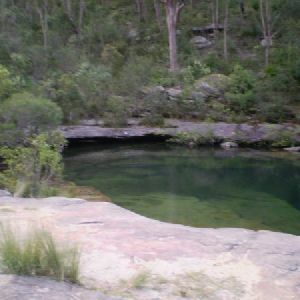 The remaining (990m) has gentle hills with occasional steps. 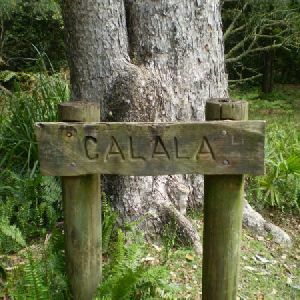 Around 4.3km of this walk follows a clear and well formed track or trail, whilst the remaining 1.5km follows a smooth and hardened path. Around 3km of this walk has directional signs at most intersection, whilst the remaining 2.7km is clearly signposted. 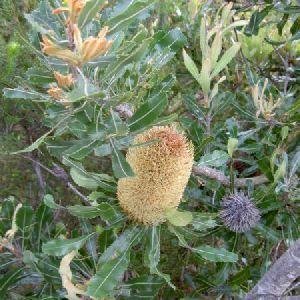 Around 5km of this walk requires no previous bushwalking experience, whilst the remaining About 10m . 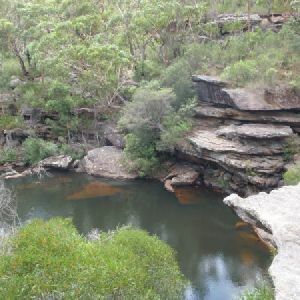 Around 3.4km of this walk is close to useful facilities (such as fenced cliffs and seats), whilst the remaining 2.3km has limited facilities (such as not all cliffs fenced). 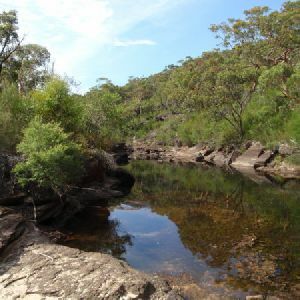 A list of walks that share part of the track with the Lake Toolooma Trail walk. 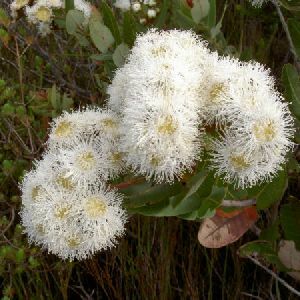 A list of walks that start near the Lake Toolooma Trail walk. 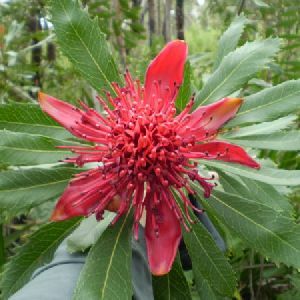 http://new.wildwalks.com/wildwalks_custom/includes/walk_fire_danger.php?walkid=nsw-hnp-ltt Each park may have its own fire ban, this rating is only valid for today and is based on information from the RFS Please check the RFS Website for more information.